This one-of-a-kind course is the first step you can take to learn about altitude training. This training modality will improve athletic performance in a very short time and in a way that no other training system can do. Although simulated altitude training is a relatively new concept in the U.S, it is well established in Europe, Australia and New Zealand. 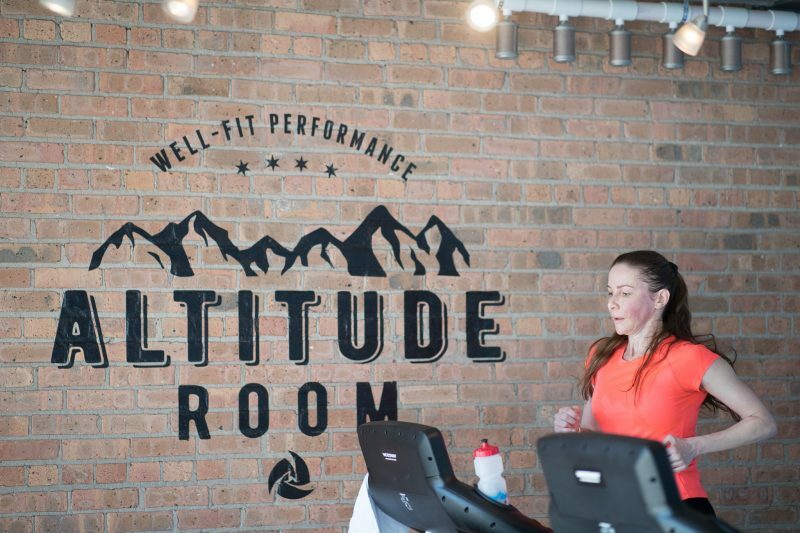 Just like with any physical stress you put on the body to elicit a higher level of fitness, training at simulated altitude will drastically increase your endurance, power and strength in a very short time. Training in a reduced oxygen environment will increase the body’s ability to absorb and process oxygen at every intensity, making the body extremely efficient, leading to a peak performance in a very short time. Join us and learn how you can give your athletes a new edge and reach new heights! ***Bonus*** – Every participant will get the Well-Fit Booster program free of charge after completing the course. CEU – receive 3 credits toward your USAT CEUs. Read some of our case studies here and learn more about this amazing training protocol. For more information on altitude training or to sign up for one of our programs, email us today info@wellfitinc.com.